Here at Daisy we believe that feeling gorgeous on your wedding day shouldn’t be a privilege, it should be a right for all brides! With over 20 years of experience, Daisy Brides understands the difficulty women can face finding their perfect wedding gown. 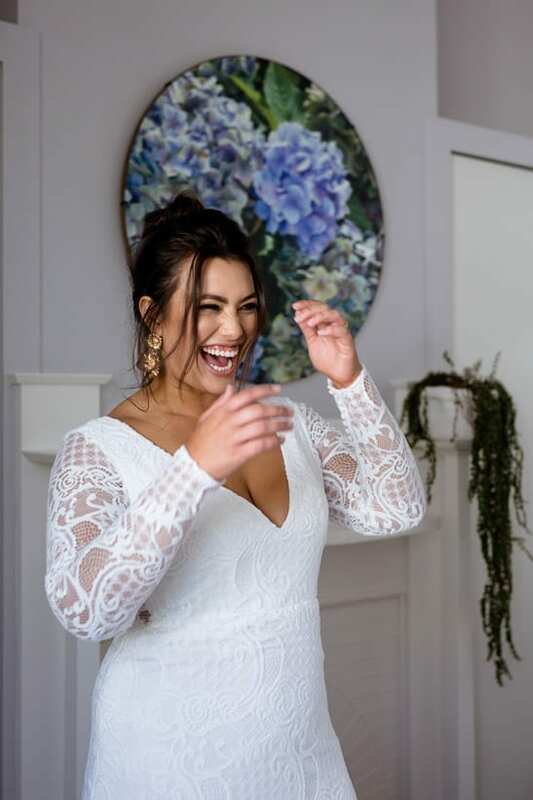 From day one our designer Katie has worked with real women to realise their dream dresses and she has always provided a full range of size options. Being inclusive is something Katie has been passionate about from the start. Our new Curve range has been created especially for the curve market and designed to put all brides at ease when on the hunt for their dream dress! 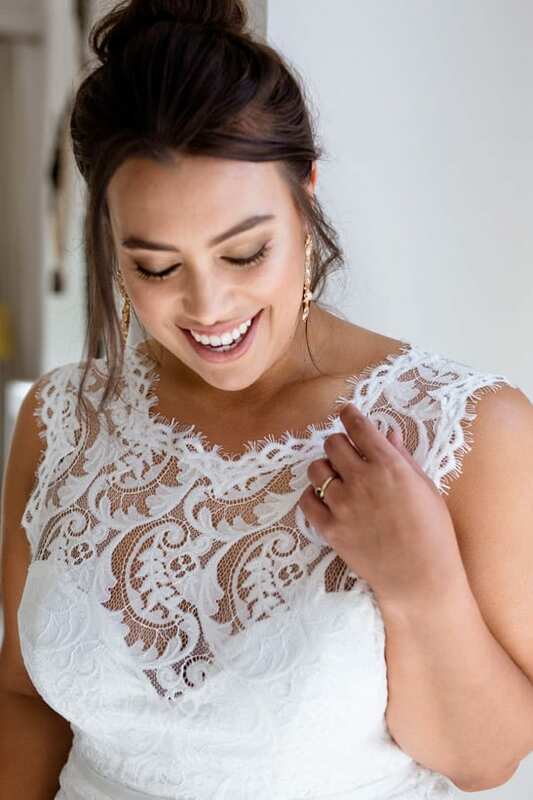 We loved working with the beautiful Isabella Moore on this campaign and we think she oozes a beauty and confidence we hope we can help all our brides find!